This document describes the Dragon1 Help and Learn System, the HTML-based system for providing user assistance for Dragon1. 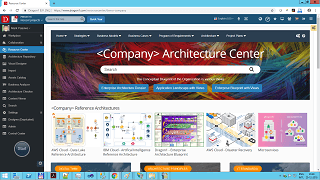 Dragon1 is an online modeling, content, knowledge and presentation platform on which you can co-create and manage as individual or as team architecture solutions for transformations in the organization together with your vendors or your own clients. 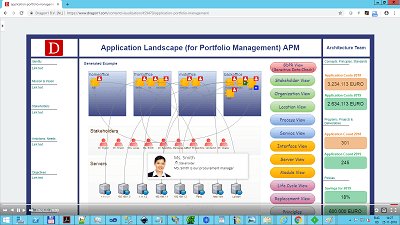 On Dragon1 users are enabled to create projects, process models and architecture designs and lots more (in ArchiMate, BPMN, Togaf, UML, or your own language notation). But especially you are enabled to create visuals, interactive diagrams which you can all interconnect. How that works is explained here. 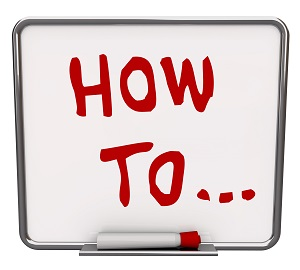 Dragon1 Help and Learn is developed to deliver online topic-based user help, such as is often provided in user manuals and lists of frequently asked questions (FAQs). Dragon1 Help offers significant advantages over static help documents, such as Read Me files or manuals in PDF. To get started quickly we have developed a game plan with six lessons. On the Jump Right In page you can read all about and also start doing it! Create a free account here and GO. Search ability - Sophisticated search capabilities, including full-text searching and the ability to search on synonyms and common misspellings. Ease of updating - Dragon1 Help makes it simple to revise and expand your help content, page by page or all at once. Ease of adoption - Many business professionals have recognized the advantages of browser-based help and implemented HTML solutions to provide user assistance. User experience - Dragon1 Help is optimized for delivering onscreen help. 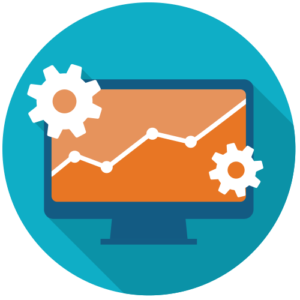 By using Dragon1 Help, you’ll ensure the user experience for your application is consistent with user expectations. F1 - Context Sensitive Help - Dragon1 Help integrates with your application. If you are in a screen of dialog and don't know what to do, simple press F1 and you'll be taken to the best fitting help page for that situation. If you are creating a model, view or diagram (visualization) or even a complete architecture on Dragon1, you should read this document to learn how to create the products and publish them for your colleagues or third parties. Dragon1 Help is aimed at business professionals like architects, managers, designers, analysts, administrators, etc. Learn these Dragon1 web applications quickly by following the tutorials and lessons. This help document is available in any browser: Google Chrome, Safari, Firefox and Internet Explorer (IE) 9+. And on any device: Laptop, Desktop, Tablet PC (iPad) and Smartphone (iPhone).